WESTON routinely performs rehabilitation services to restore performance of wells. 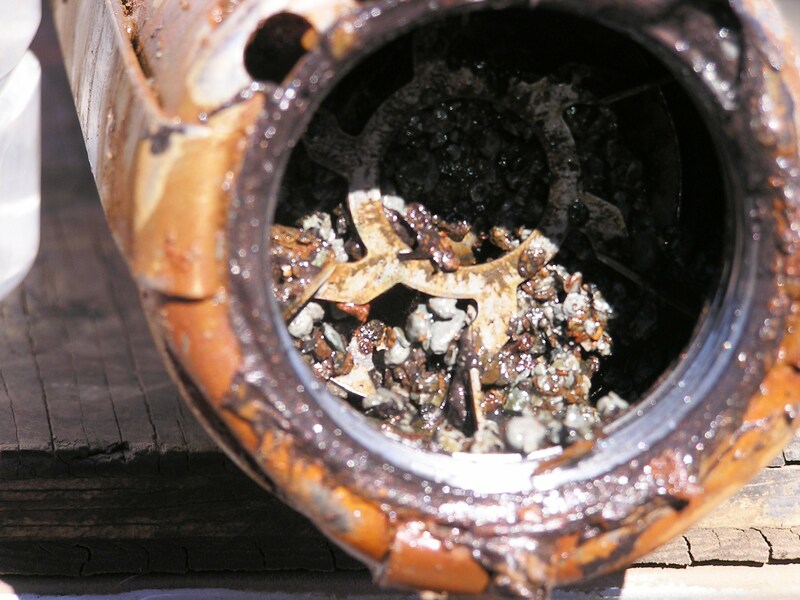 Typically problems with wells come to the attention of well owners as a result of reduced yield and/or water taste/odor issues. Most often, the observed symptoms are the result of either mineral encrustation or infestation of iron bacteria or sulfate reducing bacteria. Each rehabilitation project conducted by WESTON commences with a review of available well data to establish baseline conditions and through interviews of the well owner to determine the potential problem(s). As needed, water quality samples are collected and down-hole conditions are analyzed using WESTON’s color well camera. Once the possible well issue(s) have been identified, WESTON develops and conducts the appropriate well rehabilitation program. 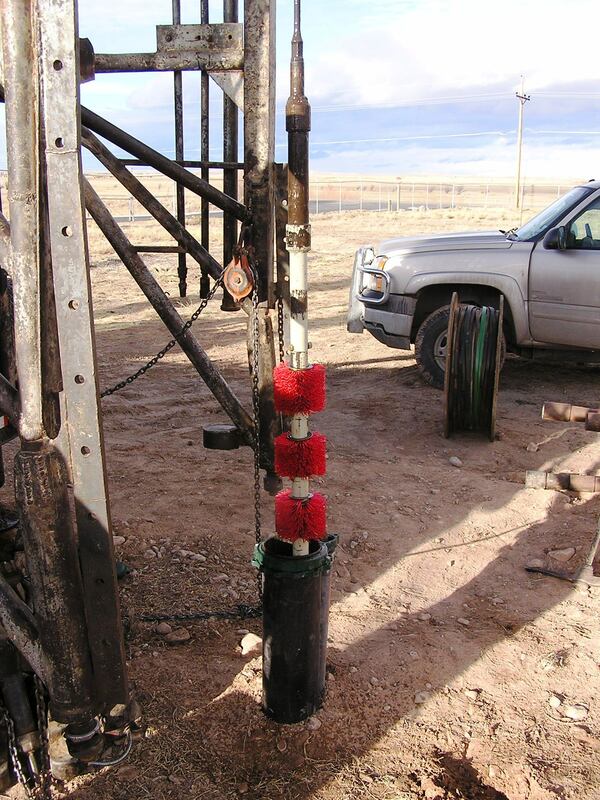 Rehabilitation programs usually commence with physical removal of materials from the well through brushing of the casing and screens/slots and by flushing and airlifting the materials and any fill from the well. 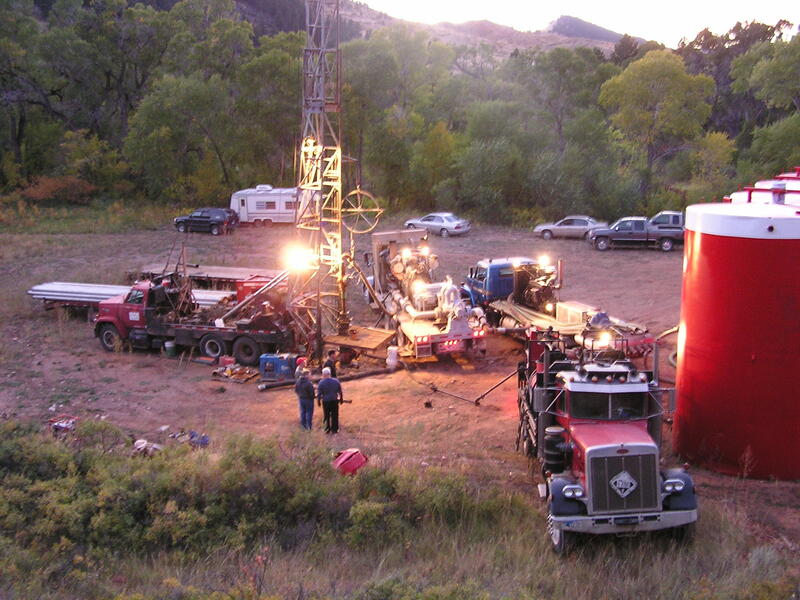 After ensuring that any loose materials have been removed from the well, chemicals designed to remove the specific deposits in the well are injected and surged through the well to ensure even contact. 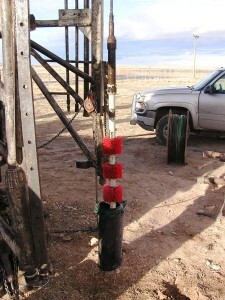 After developing the well treatment chemicals out of the well, the well is disinfected the pump tested to quantify the success of the rehabilitation program. Documentation of the rehabilitation program is provided to the well owner for future reference. 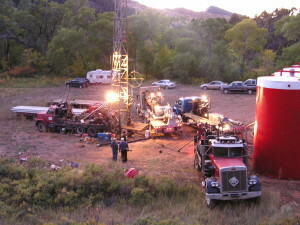 WESTON’s experience with well rehabilitation extends from shallow low-yield domestic wells, to deep Tertiary Aquifer wells moderate yields, to deep, highly prolific Paleozoic Aquifer wells.